Experience and expertise imbues the Well with the highest degree of quality and innovation. It is no surprise that the project will be a landmark given the extraordinary talent at work. 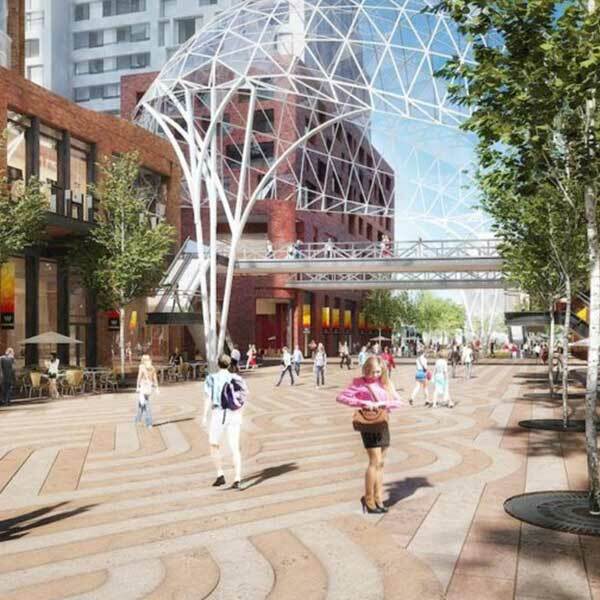 The enhancement of downtown west shows the fruit of the perfect collaboration of developers. They clearly understand the interconnection between form and function and its role in the achievement of a perfect balance of residential and commercial/retail space. The pedestrian-friendly walks are but one example of their foresight and location-specific planning. 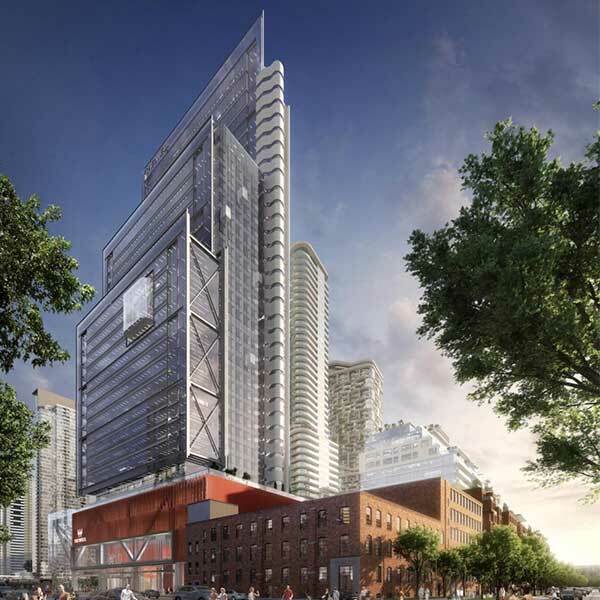 RioCan, the largest real estate investment trust in Canada has an impressive portfolio of properties that can only be matched by those of Allied, a foremost manager and developer of urban office structures. For its part, the award-winning Diamond is the country’s inveterate promoter of progressive building projects like The Well Condos. 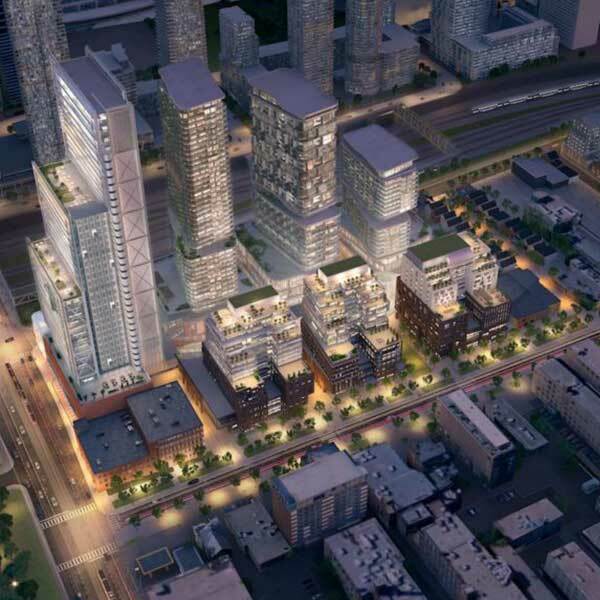 Major developments of this caliber are changing the face of Toronto with companies like this stellar trio breathing life into old underdeveloped neighborhoods. Every project entails endless amenities suitable for the residents and locals alike. Working within the requirements of a unique locale, the design is a perfect complement to the area (with a pedestrian bridge for example). Clearly, these developers have succeeded in realizing a vision of the future in our own time. Building a legacy is a worthy mission of each one. 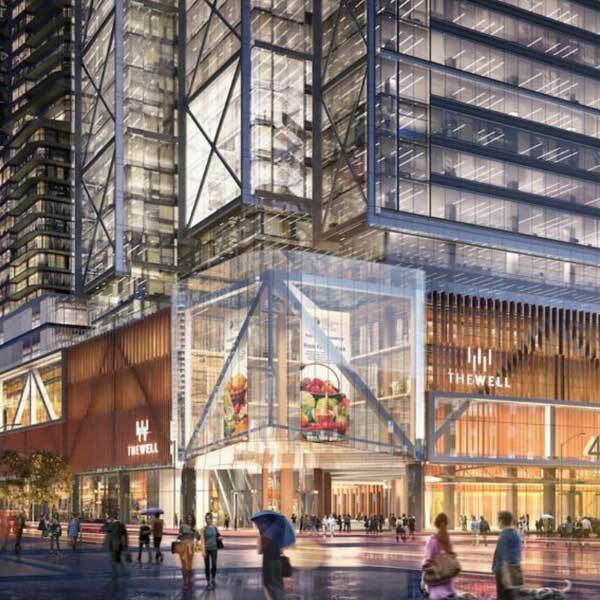 Mixed-use development is the trend in Toronto and The Well is no exception. 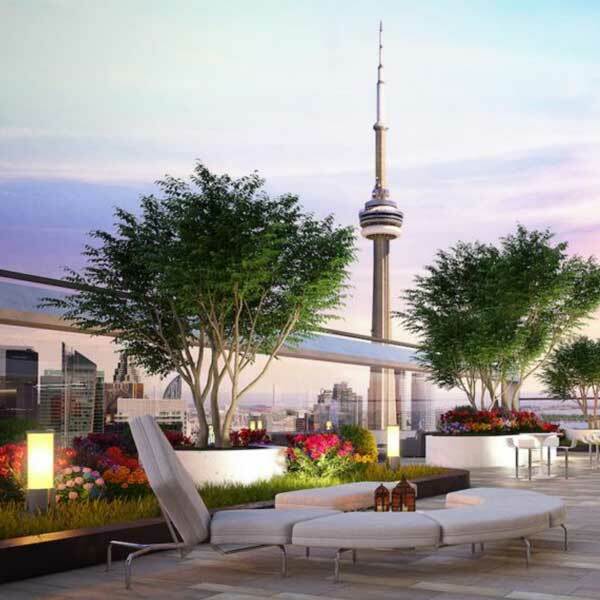 Architectural firms like Hairiri Pontarini and developers like RioCan REIT, Allied Properties REIT and Diamond Corp. are providing a new standard of city living based on convenience, location, and luxury amenities. The project team has envisioned an extraordinary multi-tower complex in keeping with their focus on urban density in a fully-developed location. Their goal is to create a residential/commercial destination like no other. Every thoughtful design element within and without adds up to a superior quality of life for each resident. Every project by Diamond, RioCan and Allied, in conjunction with world-class architects, will leave a legacy in its wake. While RioCan is designated as the community steward, Diamond is the developer par excellence, known for AYC Condos and Garrison Point. Allied Properties has a massive list of distinctive condo buildings to its credit. 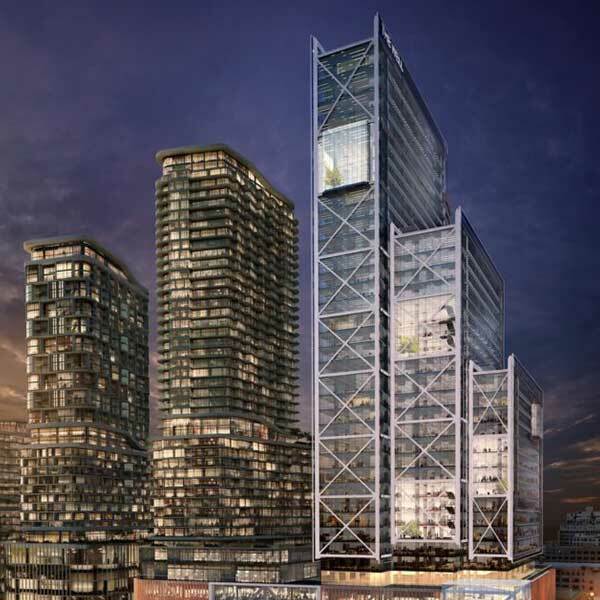 Each of the renowned developers is fortunate to be a part of the transformation of Toronto. It is certainly a blue chip team. With a world-class firm like Hairiri Pontarini, the result can only be visionary and dramatic. Click below to get The Well Condo's floor plans and pricing.